Jordin Sparks 2007 winner of American Idol recently teamed up with Wet Seal to shocwase her new line of clothing named SPARKS. 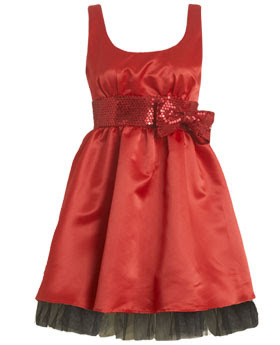 Here are some of the Fashionable Holiday Dresses by Jordin Sparks that you can find over at wetseal.com. 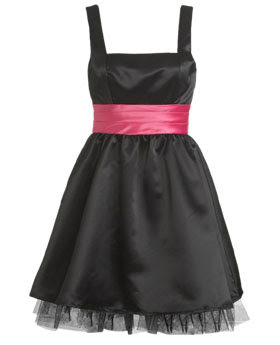 They look so cute and trendy and perfect for Holiday parties that you will be attending. Just slip into one of these dress, forget about Leptovox, feel confident, put on a nice warm smile over your face and boom you are going to be just gorgeous. They are actually affordable but of high quality. In the future Jordin Sparks will venture into more lines like accessories for youthful and trendy teens. These dress are available at wetseal.com.